Happy Friday, ladies! I cannot wait to get out of an office and into my house for a weekend of relaxing, and possibly a little redecorating with things I already have. (I get bored with rooms every six months or so) One thing I will not be doing is shopping... despite wanting to show up at NorthPark Center on Saturday morning and wander around before popping in to West Elm. Hopefully I can stay strong and hold out for a couple more weeks! 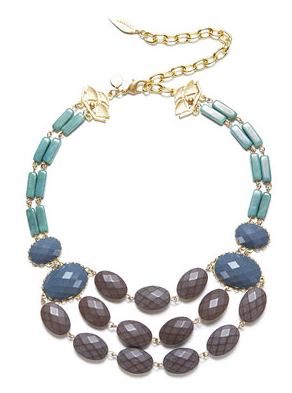 This david aubrey necklace is so bold and playful. Some of his other designs are available at Anthropologie (for cheaper than the company site, go figure) and I'm hopeful this one will be too one day! I'm glad Aubrey posted about his jewelry this week! 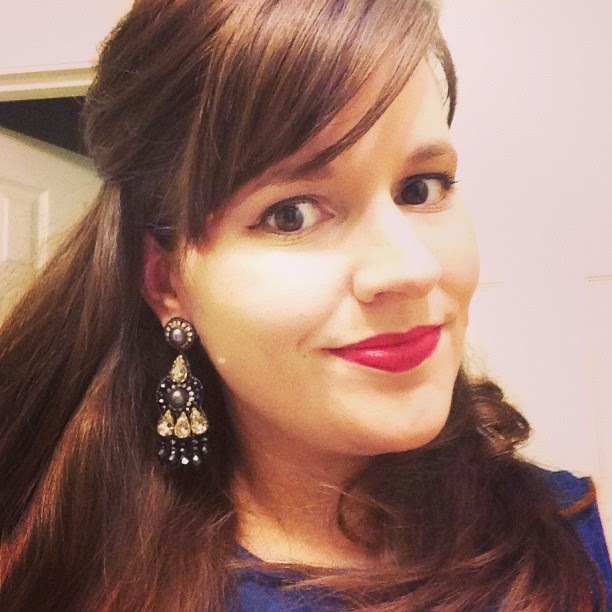 I think this watch is so classic and ladylike, and I love that it's only $60! 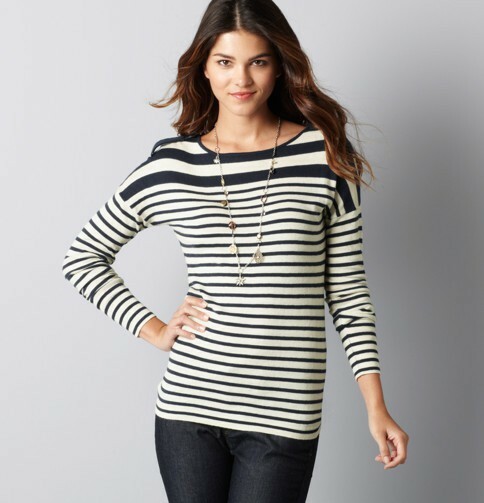 I think this sweater from LOFT is so classic that I would wear it for years. It's taking all my willpower not to click add to cart since it's on sale for $33. I've been thinking about these flats ever since I included them in my Polyvore set this week, and now they're on sale for $99. 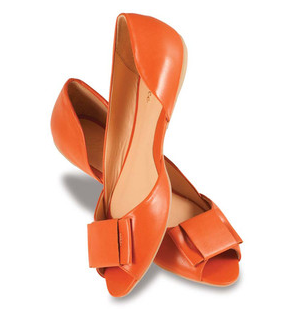 That's still too much to me, but the color is so rich and the style is so chic that I know I'd wear them a long time. If they're still available in September, they may become a Fall purchase. 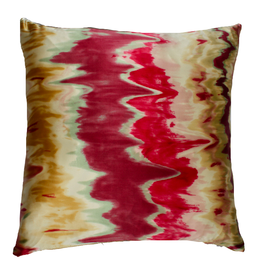 And finally, I've been admiring this amazing silk pillow from Furbish. I'd love a pair to display on a bed, but mine is unmade far too much to justify something so beautiful. So... is there anything you've been lusting over this week? What are you going to buy so I can live vicariously through you? Love all of your wants too Haley! 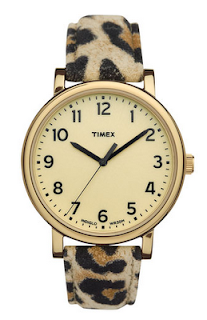 I have a Timex and I love it! It's real classic and they last forever. I love the leopard print! And those flats are fantastic! I'm in love with that orange right now too! that leopard watch is SO fun...I absolutely love it! 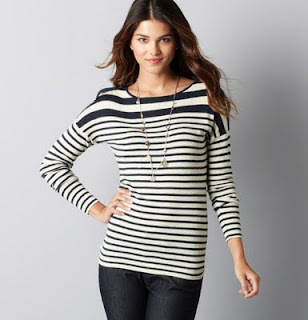 Perfect pop to any classic outfit, no? Hope you have a great weekend..happy redecorating! Love the leopard watch and have been looking at those pillows !! I almost bought that same LOFT sweater too! I'm trying to save up for some Fall purchase as well but am not having much will power. Hope you are having better luck than me! I am constantly re-decorating or just being indecisive about making final decorating decisions. 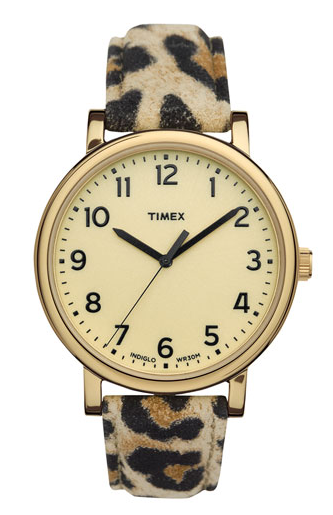 I love that Timex leopard watch and have been eying the black on black version for a while. Happy non-shopping weekend!